MOL Approved Online Safety Training & WHMIS Certification | Advanced Consulting Ltd. The online safety training courses offered by Advanced Consulting & Training are approved by the Ministry of Labour and are an exceptional offering for your organization’s ongoing safety efforts. 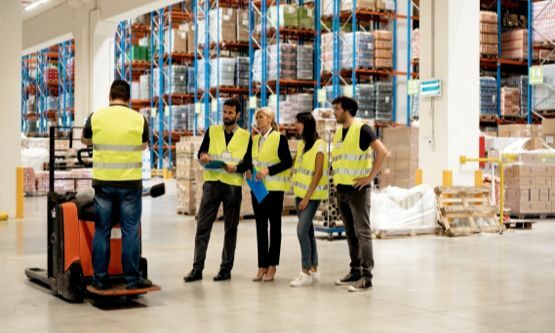 We’ve made it more convenient than ever to acquire workplace safety certification for Transportation of Dangerous Goods, WHMIS/GHS, and Benson training. Online safety training is an efficient way to get your team members up to speed or refreshed on a number of safety aspects. They are not designed to replace in-person safety training altogether, but rather to augment the classroom and onsite classes we offer by keeping your team in the safety loop without pulling them off the job for extended periods of time. This saves you time and money. 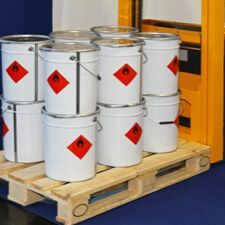 This online course trains people who are shipping, handling or transporting dangerous goods to be trained in compliance with Transport Canada standards. Our online WHMIS/GHS class is recognized across Canada and takes only a short time to complete. 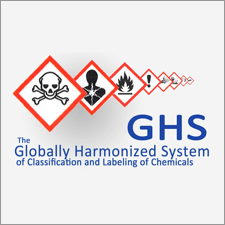 Ensure your team is up to date with WHMIS/GHS certification and compliance. 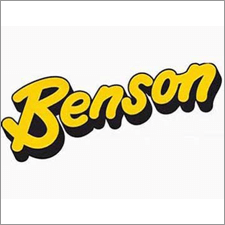 We conduct a variety of online safety training for The Benson Group. If you've been sent here to take a training course, click below to sign up & get started. Do you already have an activation code? Please enter it below to continue.